The data basis for the pre-operational assessments is often fragmented, stored and managed out of context in different locations and software systems which makes it scattered and inaccessible. As a result of this, status assessments are often based on unreliable sources and conservative assumptions, leading to limited lifetime. With the new wave of digitalization and emergence of Industrial Internet of Things (IoT), it is set to transform the tradition oilfields into digital oilfields (DOF). 4Subsea’s SWIM is embedded with intelligence and connectivity that serves as a critical tool in the operator’s decision-making process. The integration of WellTrack, a group of digital applications, machine learning modules and analytical platform helps in data consolidation and alerts the operators that requires immediate attention thereby enhancing the maintenance process. With such robust solution, it increases data reliability that enables operators to improve asset health. Moreover this helps in transitioning towards predictive maintenance, a key essential that helps to optimize rig performance and reduce OPEX. Knowing the status of the wellhead is essential when connecting to a subsea well to perform completion, workover or a side track operation. Keeping track of key data provides better decision support, allows for extended service life, and secures optimal production from your wells. Gives access to and support from domain experts. 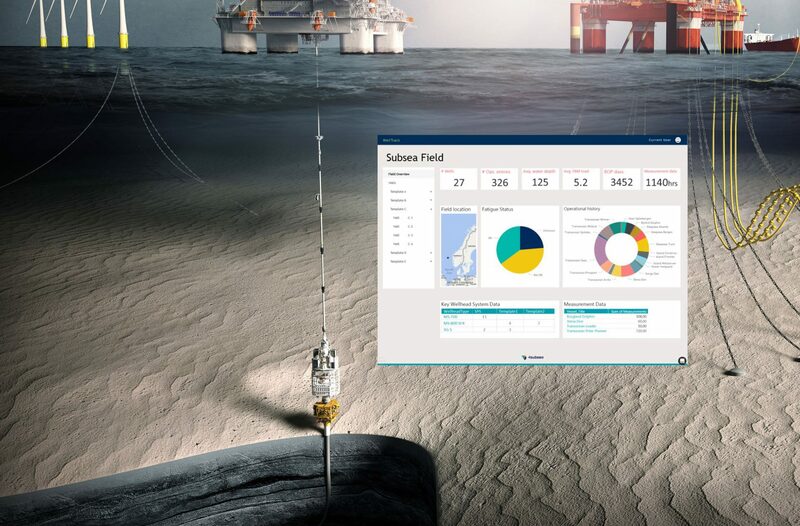 WellTrack™ is part of 4Subsea’s digital platform and runs on the Microsoft Azure platform (PaaS), utilising Azure’s scalability features to the full – from compute resources to storage, and global scalability through Microsoft’s data centres around the world.